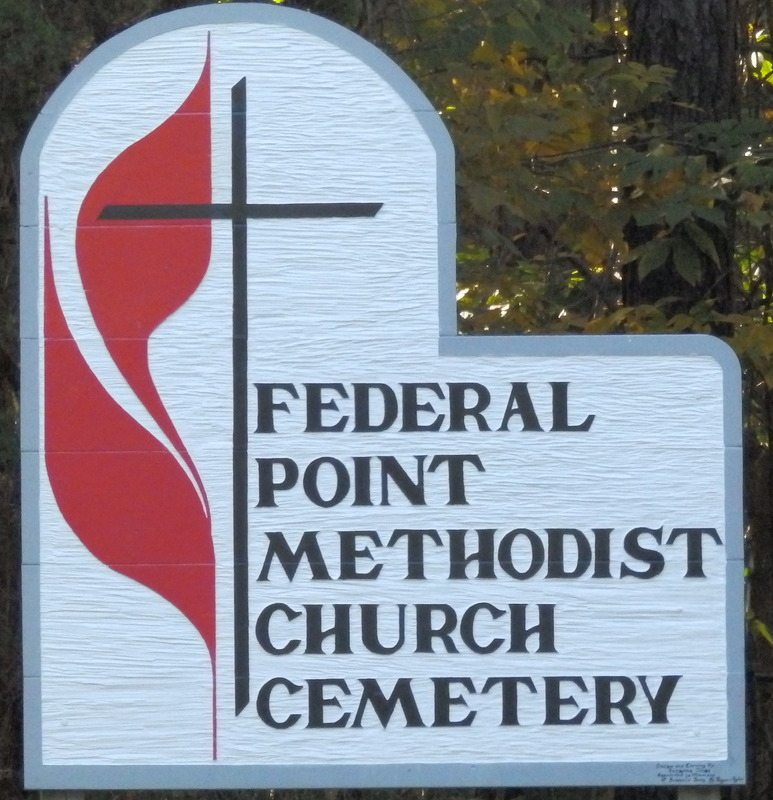 The Federal Point Historic Preservation Society will hold its monthly meeting on Monday, August 21, 7:30 p.m. at the Federal Point History Center, 1121-A North Lake Park Blvd., adjacent to Carolina Beach Town Hall. This month our speaker is author Tanya Binford. Her book Crossing the Wake is the story of how she walked away from her stable life into a voyage unknown – a solo six-month boating excursion circumnavigating the Eastern United States in a 25 foot Ranger Tug Boat. As a single mom and a psychiatric nurse practitioner, Binford seemingly had little time for chasing dreams, but couldn’t shake her fiery urge to sail the Great Loop (a 5,000 mile journey looping through Atlantic Ocean waters, Great Lakes, rivers, and the Gulf of Mexico). When her boat falls behind the group, she quickly finds herself out of her element, but not out for the count. Now as the first lone woman on the Great Loop expedition, Tanya’s journey becomes internal as she discovers her strength and independence. Crossing the Wake: One Woman’s Great Loop Adventure is both beacon of hope and an emotionally transformative tale anyone eager to test their own strength will enjoy. A motivating read guaranteed to energize readers into pursuing their passions. Author Tanya Binford grew up in Albuquerque, New Mexico. She got married in her second year of college and dropped out when she was pregnant with her daughter at 19. Her son was born two years later. When her children were young, she lived in the San Francisco Bay Area in California. After a difficult ten year marriage, she divorced and went to nursing school to earn her associates degree in nursing. After becoming a nurse, she moved to Tucson, Arizona, where she lived for the next 14 years. During that time, she obtained her advanced degree and became a psychiatric nurse practitioner, working in public mental health. For ten years, she practiced as a nurse practitioner in Nogales, AZ, the later years through tele-psychiatry, out of her home in North Carolina. 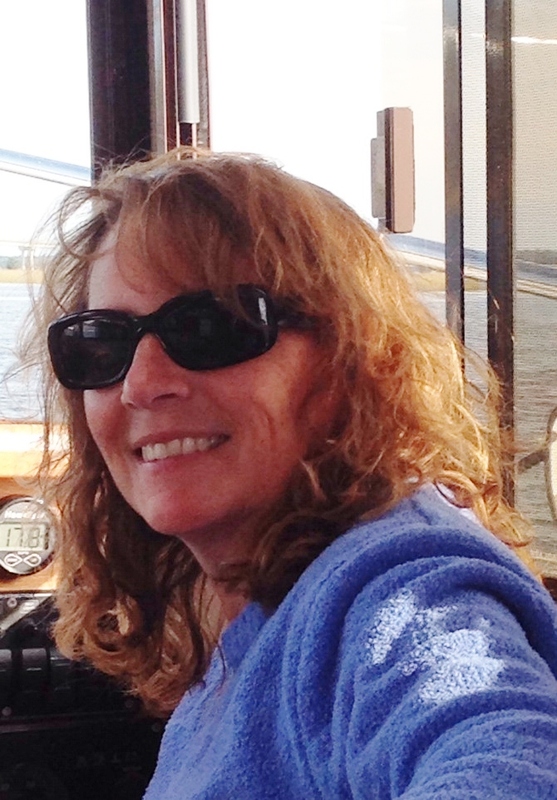 At 51, she took a year off work to fulfill her dream of circumnavigating the Great Loop cruise route. Many of you have undoubtedly heard the news about the ocean front Carolina Surf Condominium at 102 Carolina Beach Avenue South being condemned. It seems that the four story, 28 unit condo built in 1986 has a “lack of structural integrity” with metal support beams corroded to half their original size. It got me thinking about what was at that location before the Carolina Surf was built. 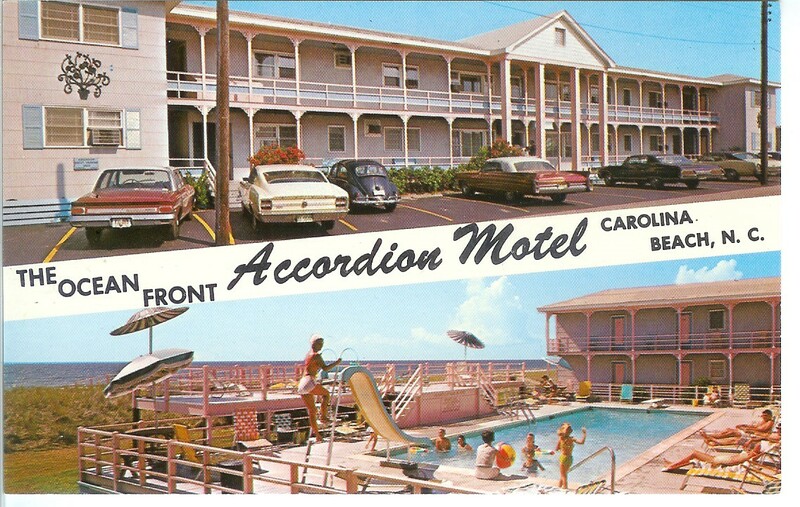 For several summers in the 1980s our family rented a cottage right across the street from the Accordion Motel which was then at that address. 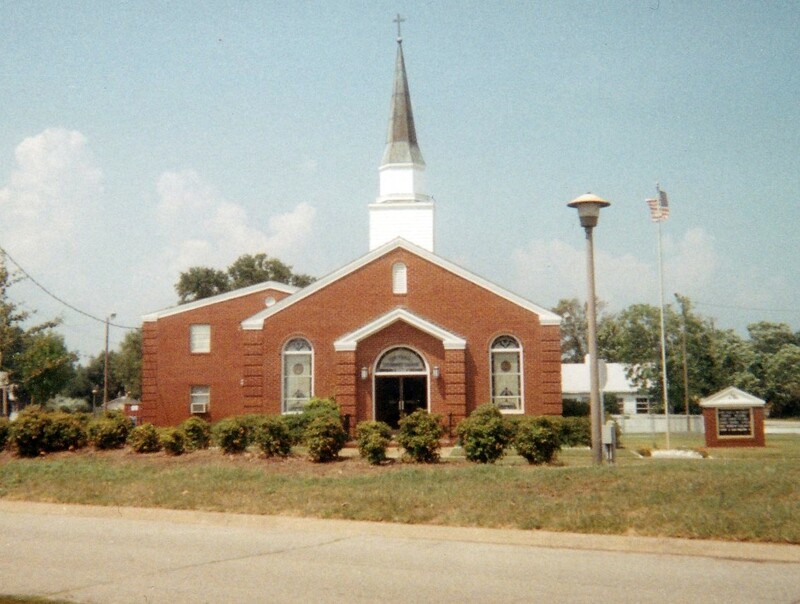 The Accordion was a large 2 story, “U-shaped” building with asbestos shingling. 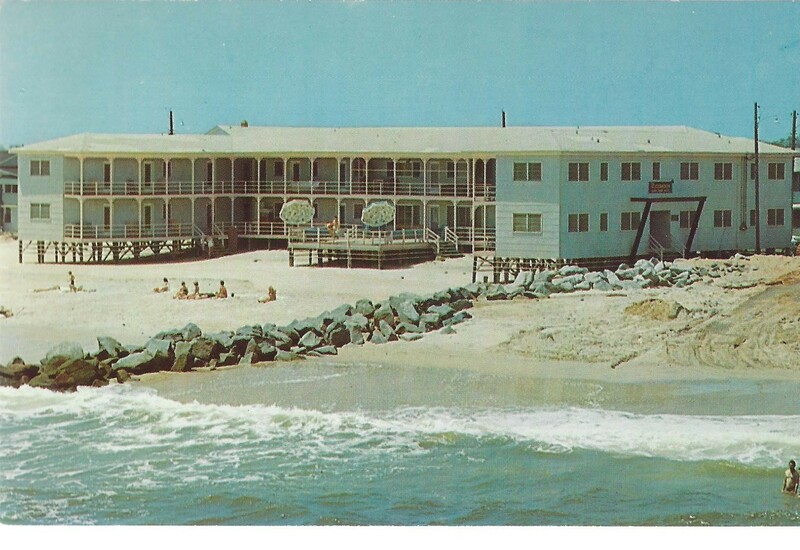 The rear rooms faced the ocean with a pool in the center of the U as seen in this post card from the 1950s. The picture taken by renowned Wilmington photographer John Kelly, whose studio/home was at Third and Greenfield Streets near Greenfield Lake. Note the guests sitting on blankets, folding aluminum chairs with woven webbing didn’t become popular on the beach until the 60s. You can also see a rock jetty beside the motel. Jetties, made from rocks or creosote poles, were used in a futile attempt to keep the sand from washing away back then. The motel had 30 pine paneled rooms and baths all “cross ventilated” which is good because I don’t see any window units. It was owned and operated by Alice and John Washburn who advertised that it was “Just a wee bit nicer” and later “Just a wee bit better”. 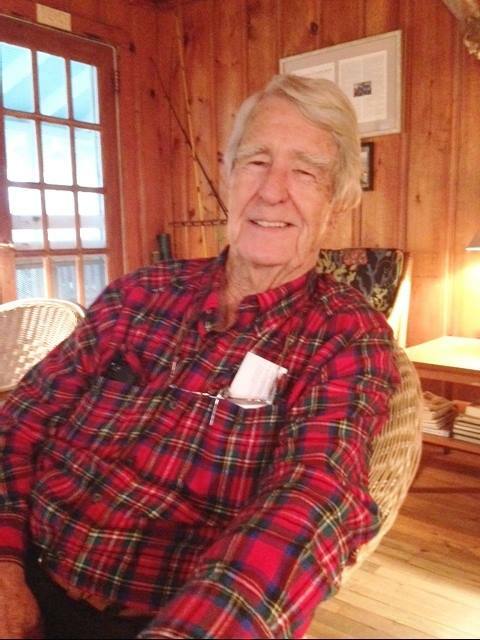 John William Washburn was an accomplished accordion player and loved to sit on the porch and play. He decided to name his motel for this unusual feature so guests wouldn’t forget the name or his nightly serenade. John was also the mayor of Carolina Beach from 1959 to 1961. The Washburns later sold the motel to Ree and Jackie Glisson who put in air conditioning units, enlarged the pool to 48 feet and made other improvements. This card shows it under their ownership. The Glissons operated it for several years before it was sold and torn down to make way for the Carolina Surf. The Society owes a big thanks to Gil Burnett (right) for leading a group of us on a tour of the Boardwalk, pointing out where many of the iconic businesses of yesteryear were located. Now I finally know where his snowball stand was. We hope to do weekly tours next summer, and this was great training for those who will be doing them, in 2018. Thanks to Cheri McNeill, Darlene Bright, Leslie Bright, Jim Kohler, Jean Stewart, and Paul Slebodnik for working at our table on the Boardwalk on Tuesday evenings. Tuesday didn’t turn out to be a great night and we hope to try a different evening next year. Thanks to Helen James, Eileen Shober and Linda Ogden for providing refreshments at the July meeting. The History Center recorded 97 visitors in July. We had 42 in attendance at the July meeting. 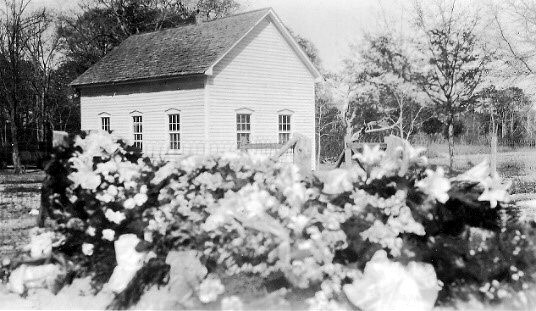 The History Center was used for a meeting held by the Got-Em-On Live Bait Fishing Club. Welcome to new business members Michael and Amy Purvis of Kure Beach and Jeff and Leslie Cohen of Wilmington.